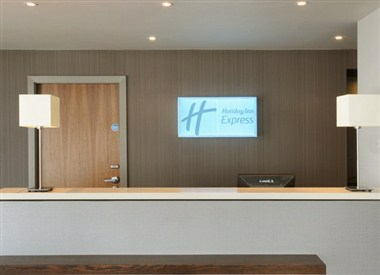 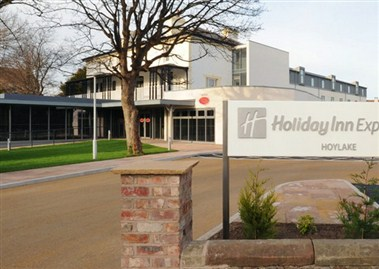 Holiday Inn Express Liverpool - Hoylake is located at stunning location on The Kings Gap within a 5 minutes walk of the sandy beachfront of Hoylake which has views stretching over the Dee Estuary onto the Welsh Mountains. 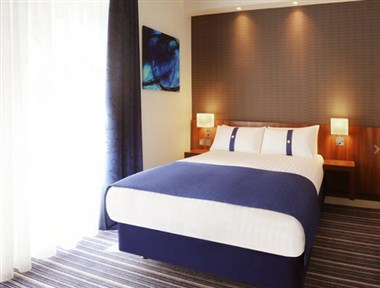 It has 56 comfortable rooms. 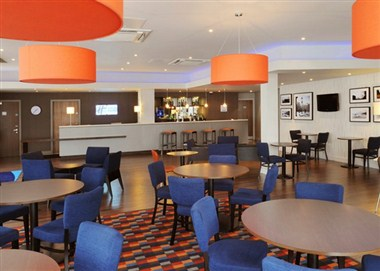 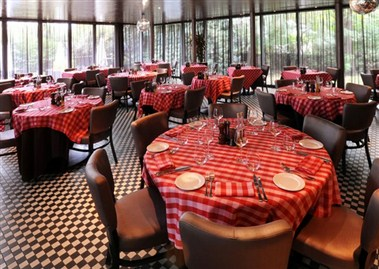 It also has meetings and events facility.